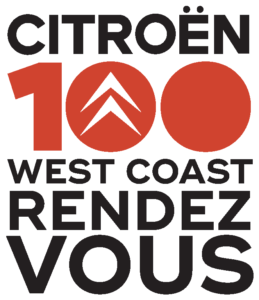 The Citroën Car Club sponsors a variety of events throughout the year in various locations around Southern California. 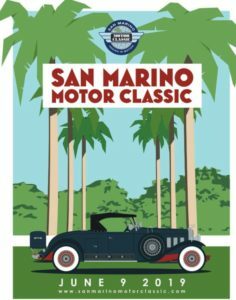 The club participates in automotive events such as the LA Classic Auto Show, Highway Earth Car Show and the Best of France and Italy Car Show. Members also offer technical advice and support to each other. 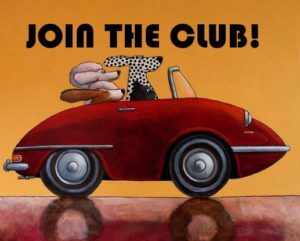 Members receive a quarterly news letter and email notification of upcoming club events and other items of interest. 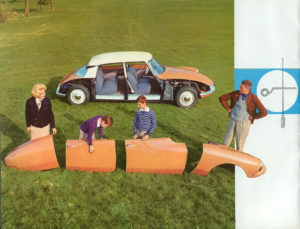 Membership is open to all owners of Citroëns or other French marques and anyone who is interested in these cars.